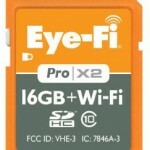 What’s happening in the Wi-Fi memory cards business? → Sample photos from the Sigma dp0 Quattro camera ($999) published online (more photos available here). → The Sony a7R camera is now $400 off. 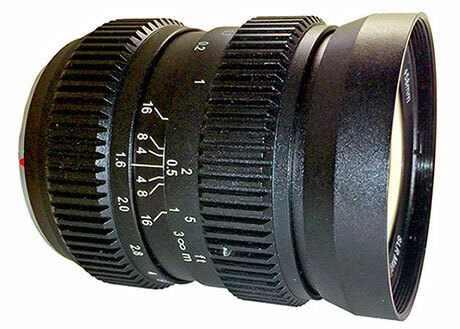 → The $100 off discount for the Sigma 50mm f/1.4 DG HSM Art lens will expire on June 30th. 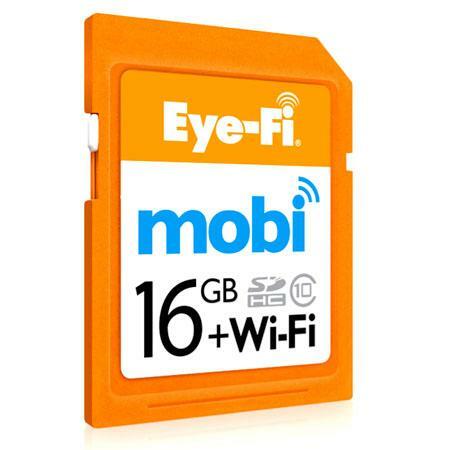 New: Eye-Fi Mobi Wi-Fi – you can now transfer images directly to a mobile device. Available in 8GB and 16GB. One day only sale on Sandisk SD & CF cards at B&H and Amazon – save up to 37%. New: CompactFlash card with built-in RAID data mirroring. 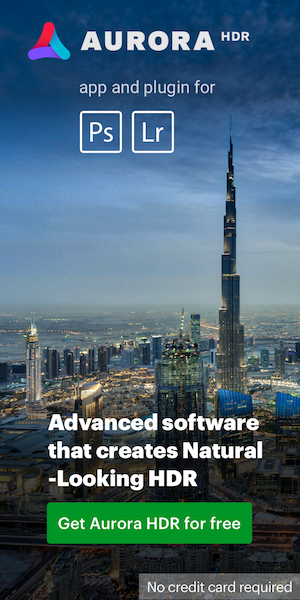 Adobe Photoshop CS6 is $70 off till June 5th, 2013.